The taste is marvelous, the results from the other flours are drastically effective. اتمنى توفير باقي النكهات ... لم تعجبني نكهة البيناكولادا. .. انا افضل الوايلد ملون..
Don't buy the "Pina Colada" Flavour. Tastes bad. I didn't had other options as there was only one flavor. The Powder mixes well and about results, I cannot tell now because I received the product 2 days back. 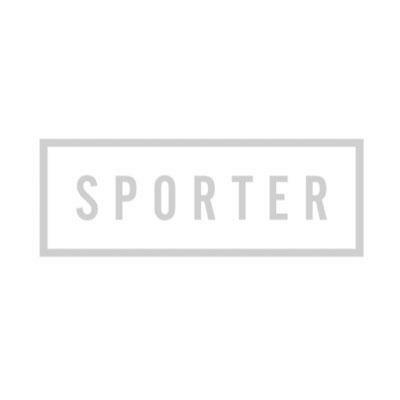 @ Sporter Please restock other flavors too.